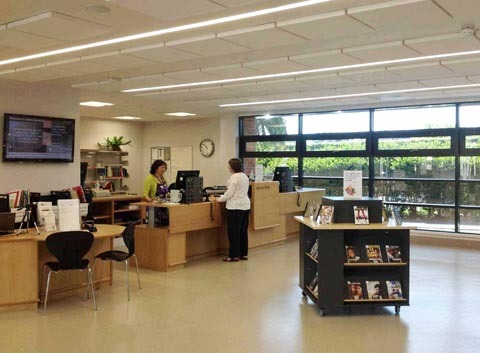 To provide feedback, or if you need any general help or advice about using the Library please get in touch at library@bishopg.ac.uk, on 01522 583790 or speak to a member of staff. Our friendly team will do their best to help you. Got a specific question? Try our interactive FAQs site by clicking on the AskUs tab above. Got a question about resources for your subject? Use the button on the homepage of your subject LibGuide to email your subject librarian (all subject LibGuides are accessible from the LibGuides homepage). 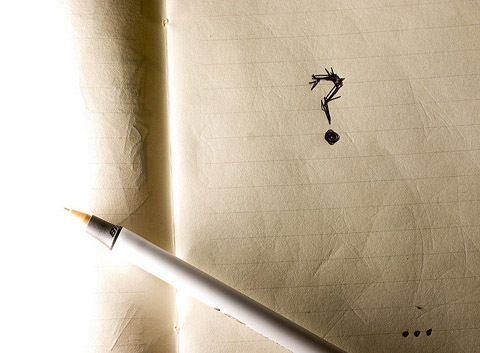 Question mark: Questioned proposal by Ethan Lofton on Flickr under a CC BY Creative Commons Licence. 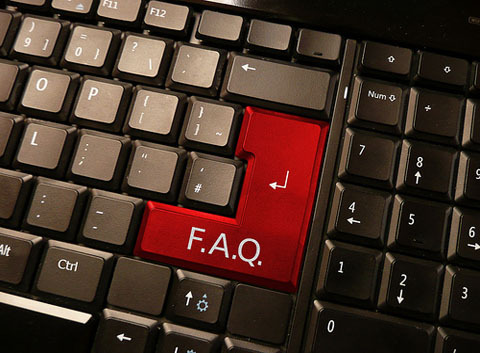 FAQ: Frequently Asked Questions - F.A.Q - FAQs on Keyboard by photosteve101 on Flickr under a BY 2.0 Creative Commons Licence. Library Concourse ©Bishop Grosseteste University.